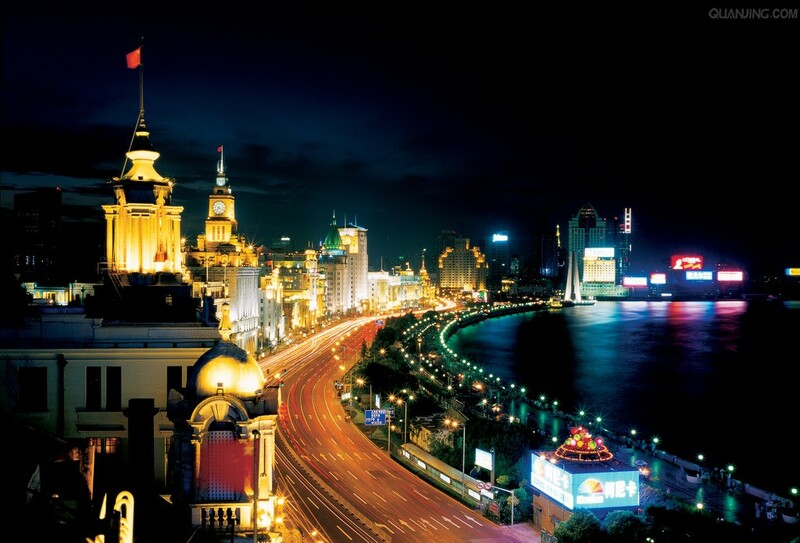 In a country with roughly five millennia of continuous history under its belt, Shanghai is a relative newcomer. During the first few centuries of its existence it was a mere fishing village. It wasn't until the year 1074 under the Song Dynasty that it was promoted to "market town" status. And it took almost another millenium before the newly-established Republican government would finally own up and call it a "city" in 1927. Before then, it had a lowly designation as "county seat" for the Songjiang Prefecture. 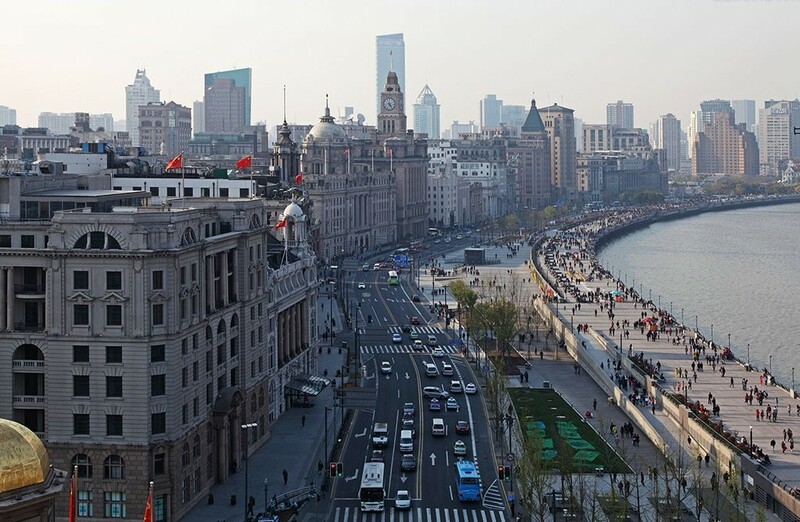 Semantics aside, though, Shanghai didn't really rise to the fore until the 19th century, when the Treaty of Nanjing forcibly opened its ports up to international trade and foreign settlements. It was no doubt a humiliating stain on the dignity of one of the world's great civilizations. Nevertheless, with trade came an unprecedented prosperity which reached its apex in the 1920s and 30s. When the Communists defeated the Kuomintang in1949, they realigned China's trade relations with other communist nations. Shanghai faded from the global scene. 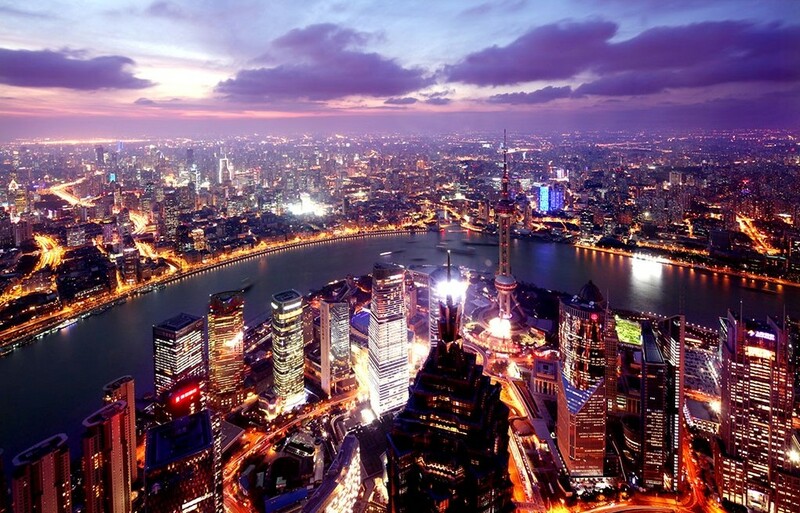 It wasn't until the 1980s with Deng Xiaoping's ascent to power and his resultant reforms that Shanghai would again become a player on the world stage. Today, it is the show pony of China's booming economy. It's the country's financial and commercial center, its largest and busiest container port and its most populous city with the most comprehensive and advanced infrastructure. It is China's gateway to the rest of the world. 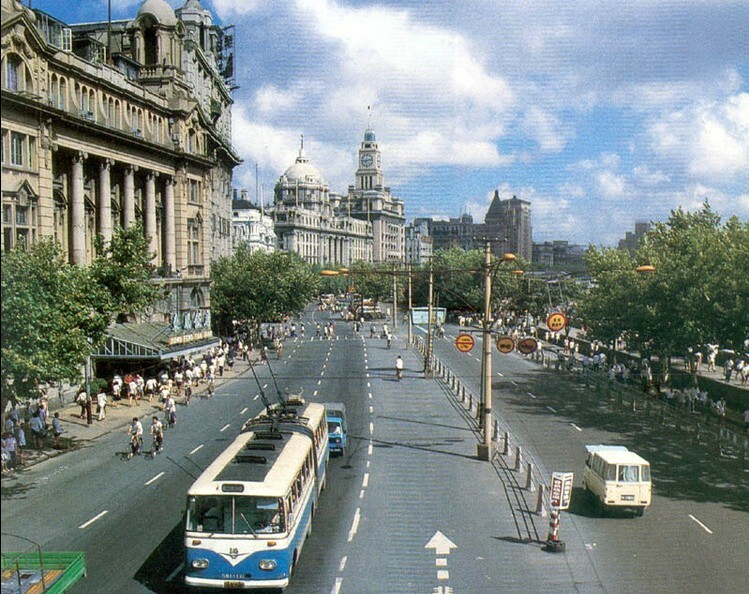 Shanghai is historically a city of early adopters, a place full of people eager to welcome new ideas, try new things. This evident in the preponderance of international companies -- everything from cars manufacturers to coffee shops. You see it in the restaurants they eat in and the clothes that they wear. Or even in the radically eclectic skyline designed largely by international architecture firms. Suffice it to say, the world is once again coming to Shanghai, except this time it's on Shanghai's terms.